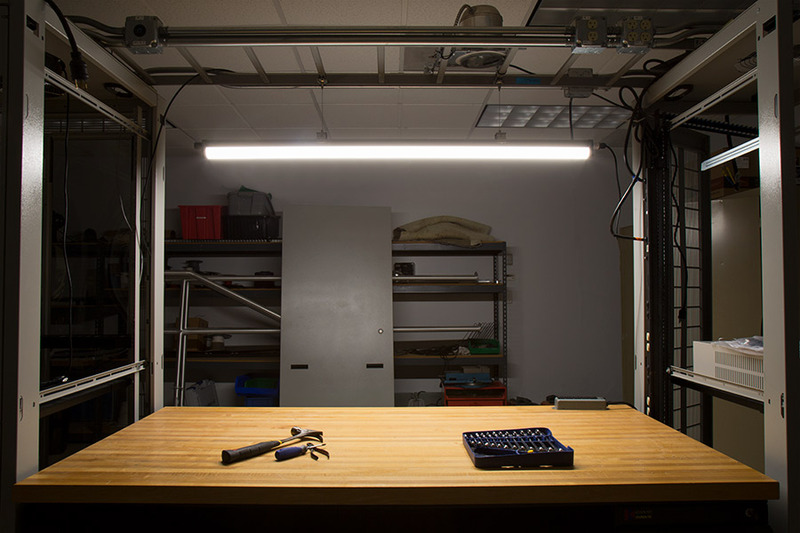 Linkable Linear LED Light Fixture Suspension Kit: Shown Hanging Light Over Work Bench (Light Bar Sold Separately). 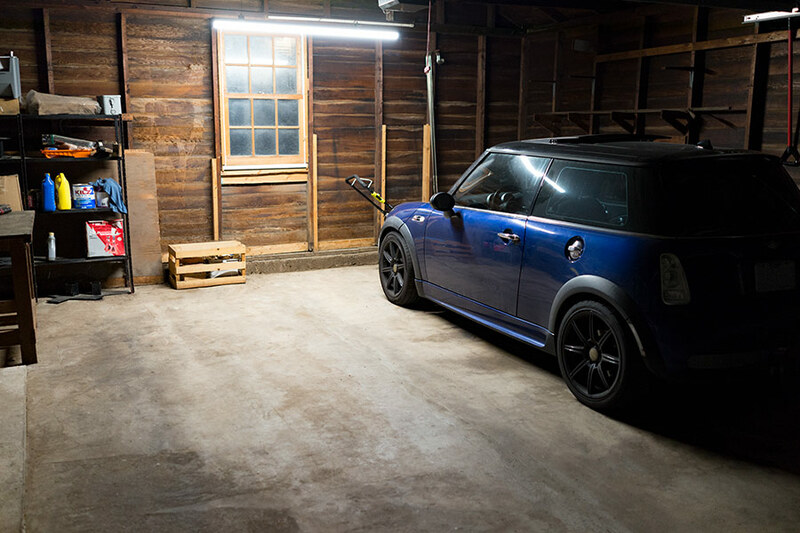 Linkable Linear LED Light Fixture Suspension Kit: Shown Hanging Light In Garage (Light Bar Sold Separately). 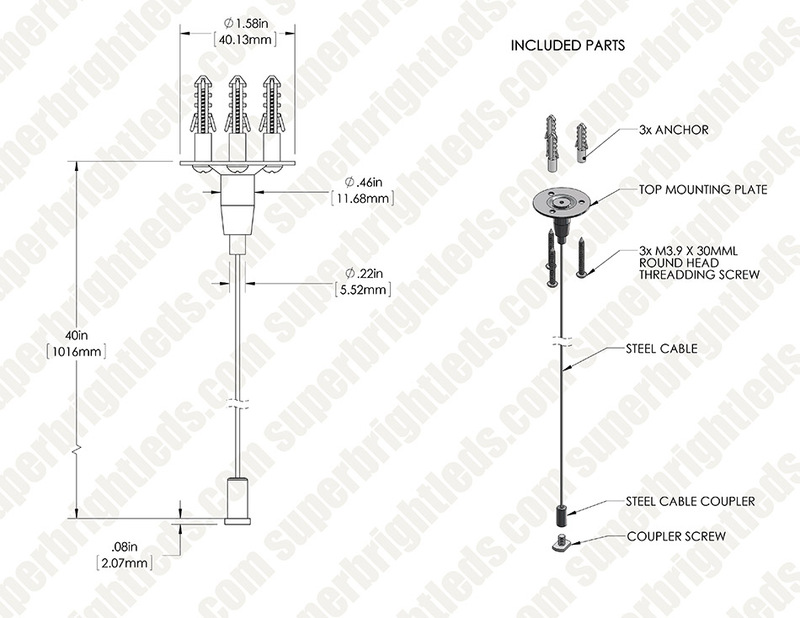 Use this suspension kit to hang your 40-Watt, 50-Watt, 60-Watt, or 80-Watt Linkable Linear LED Light Fixture. 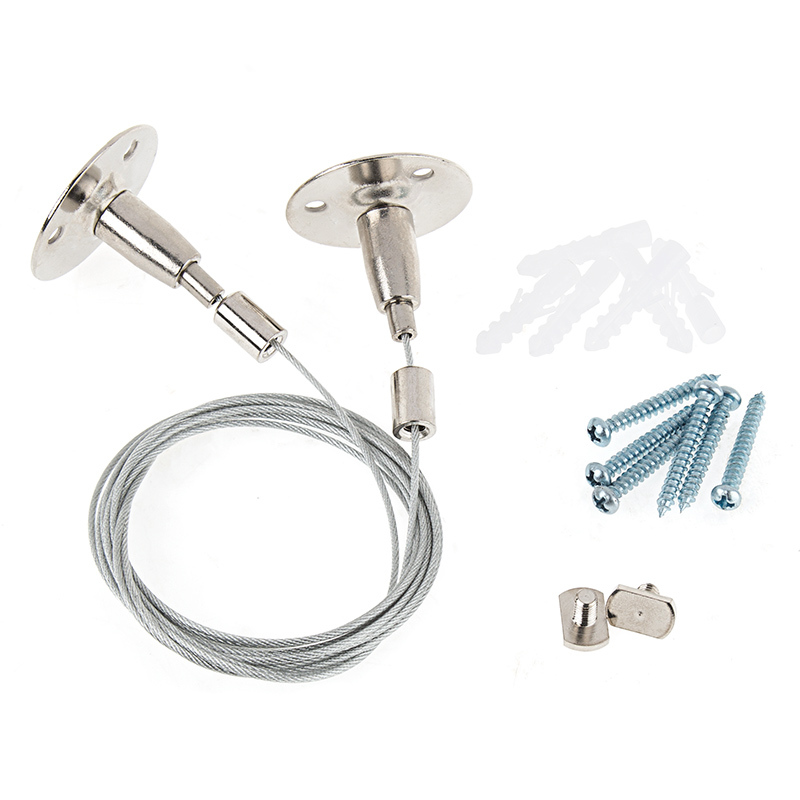 Kit includes 2 stainless steel braided cables and installation hardware. 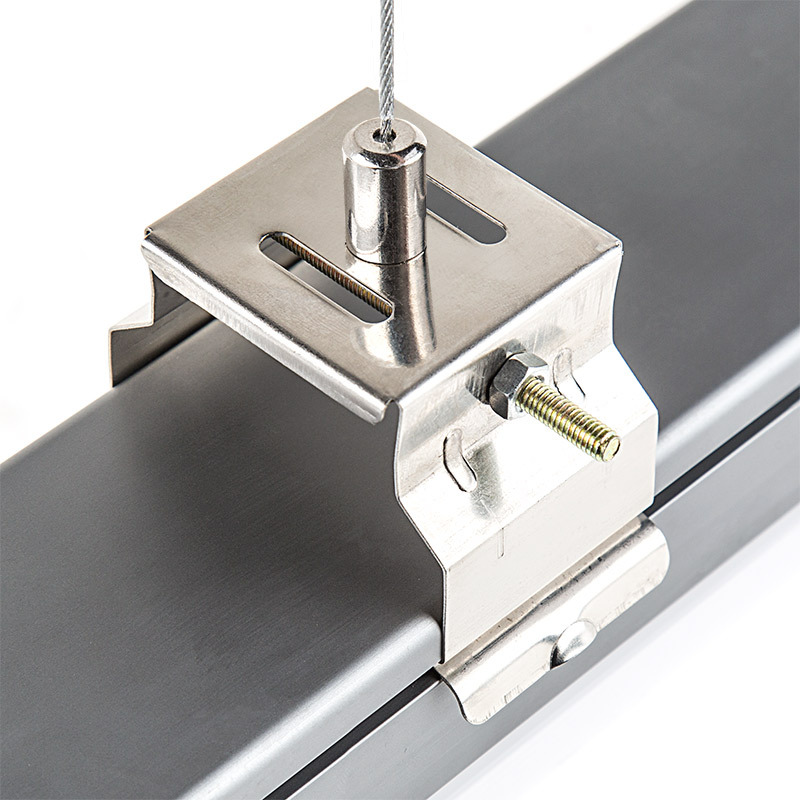 Cables provide suspension of up to 3-1/4'.